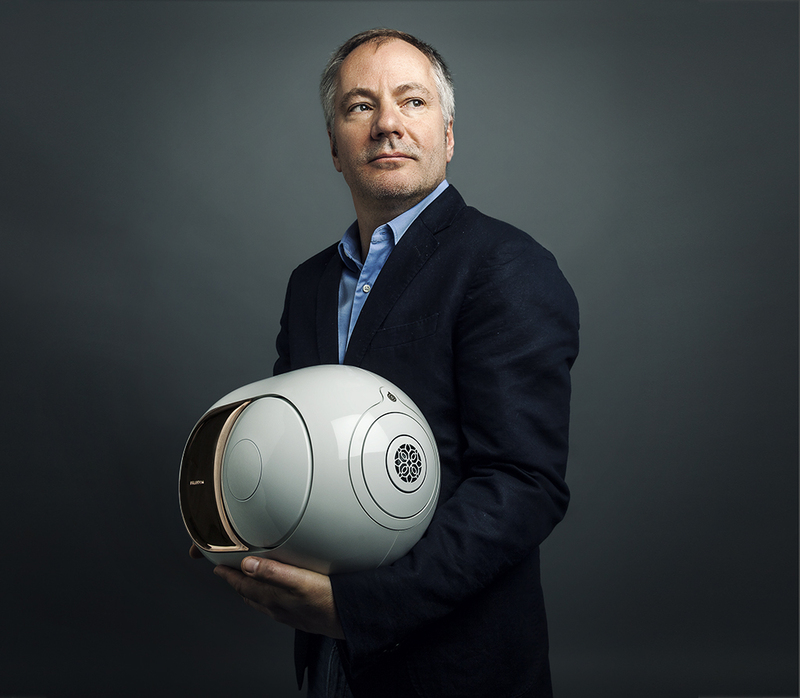 Wielding the AHD® (Analog Digital Hybrid) technology, Devialet created a game-changing audio system that delivered both the refined linear analog amplication and the power and compactness of digital amplification. With the success of D-premier, it quickly organized raising capital for the venture. 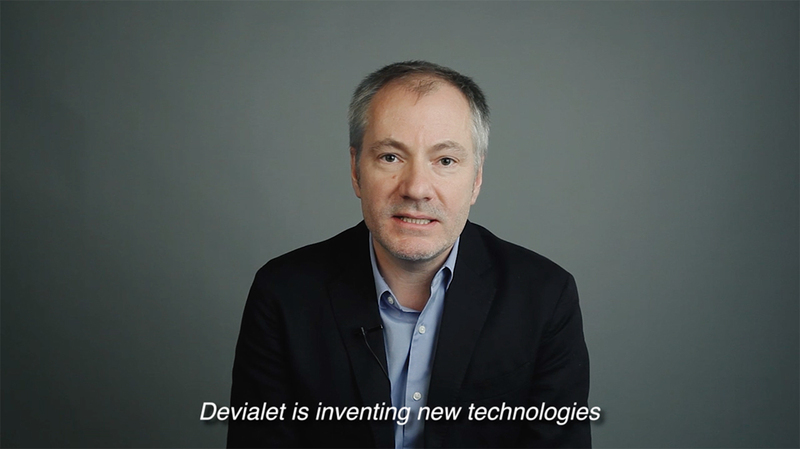 Its first fund raising in 2010 obtained over 12 million euros from a group of entrepreneurs, reveals Mr. Quentin Sannié, Devialet co-founder and chief executive. In 2012, they approached LVMH chairman and CEO Bernard Arnault, owner of Internet mobile service provider Free Xavier Niel, and two of their friends, who pumped another 42 million euros into the company. The last round of capital infusion was in December 2016, which saw Foxconn founder Terry Gou, Jay-Z, and Android creator Andrew Rubin putting in money. “Over the past seven years, we have raised 155 million euros,” Mr. Sannié shares. Devialet produces the transducers for its speakers in its manufacturing facility in the south of Paris. Meanwhile, its expert pro line amplifiers and Phantom range are made in Normandy. On top of these, the company engages several subconstrators to manufacture the body and parts of electronic components, and works with other companies in the licensing of its products. Most of Devialet’s collaborators are based in Normandy, allowing a quick production turnaround and better quality control. The factories’ close proximity to the engineers who are developing the product ensures easy access in case problems arise, explains Mr. Sannié. "We produce the transducers in-house because of proprietary technology. For other components, we design most of the initial processes together with third parties. For example, the body of the product is a very sophisticated design with two layers of different materials to cater to the internal pressure. We developed the process to be able to inject the material and produce the body."